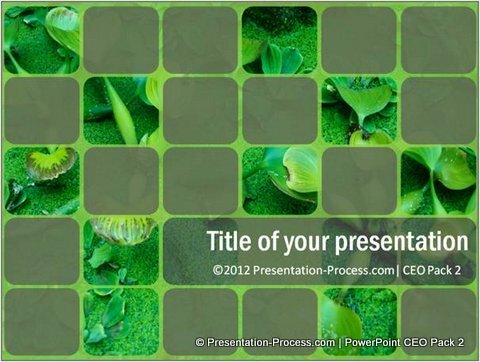 Discover some creative uses of rectangles for your business presentations. Get inspired to come up with your own variations. 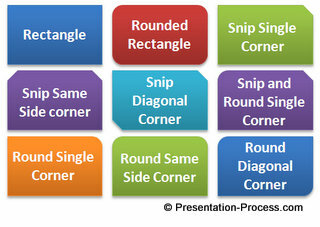 Rectangles are probably the most commonly used auto shapes in a presentation. 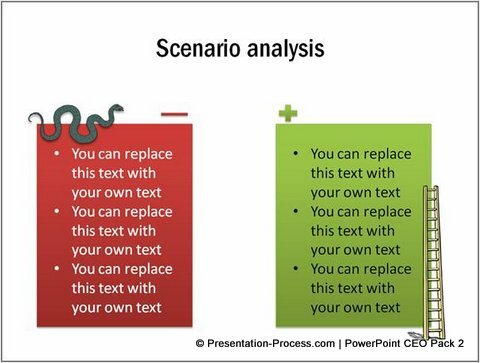 May be that is why PowerPoint provides you with 9 variations of the shape. 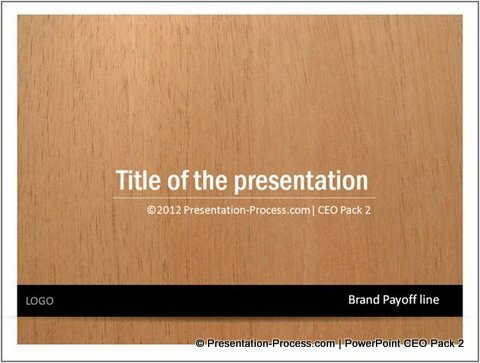 In this article, we will see some interesting ways to use the shapes in business presentations. 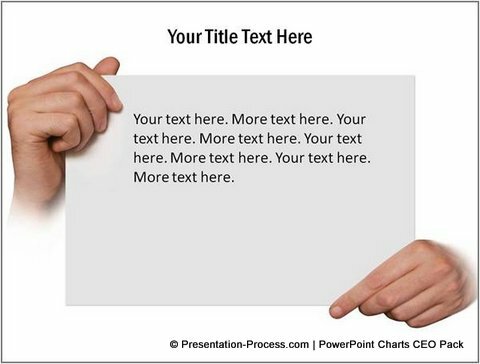 The image of hands holding the rectangular box naturally draws attention of the audience to the text written inside the rectangle. 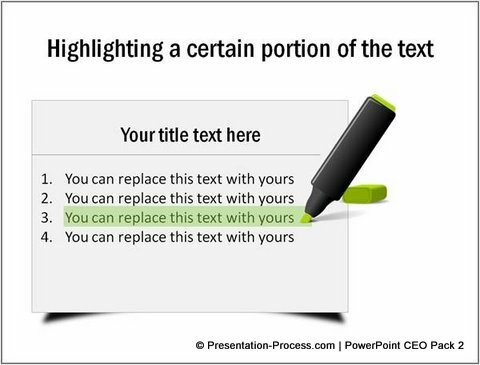 Such simple ideas help you to take your text boxes to the next level by providing additional insights to your audience. 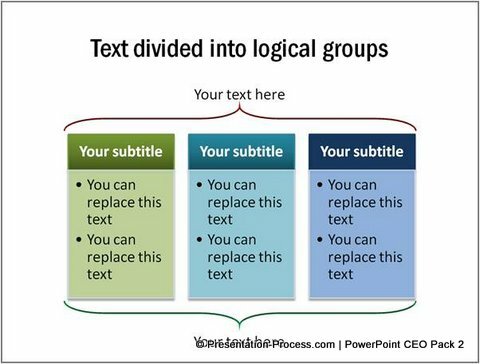 We added meaning to basic rectangular text boxes by placing simple icons next to the boxes. 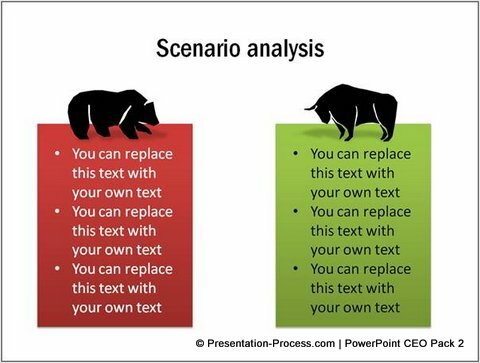 For example, in the above template the red box talks about the bear phase of the market and the green box talks about the bull phase of the market. 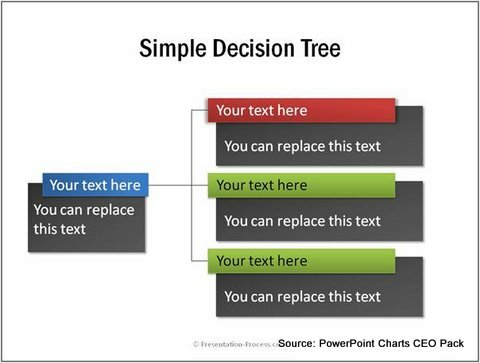 Professional diagram templates like the ones in this article make your business presentations remarkable. However, it takes a lot of time and effort to create such high quality graphics from scratch. 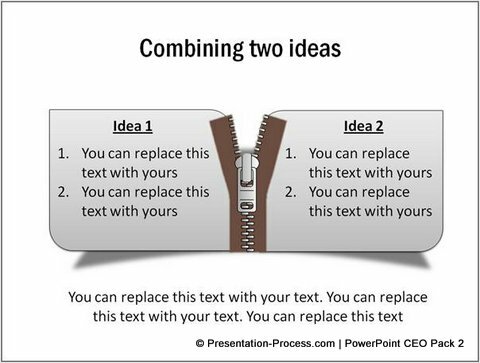 Thus with a bit of imagination and creativity you can make your basic rectangle shapes create magic in your business presentations. 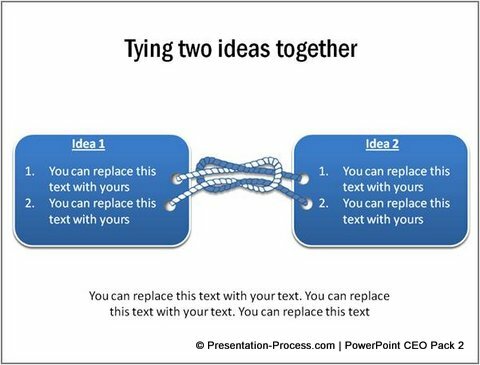 Take a look at the 100+ creative ideas to make your next presentation interesting and unique.